Saturday nights in East London got just that little bit better! Dine + Dance is a new weekly dining event at Wringer + Mangle hosted by an awesome roster of your favourite DJs. Supercharge your weekend with us from 8PM and enjoy a welcome drinks reception to the sounds of an exclusive warm-up session. 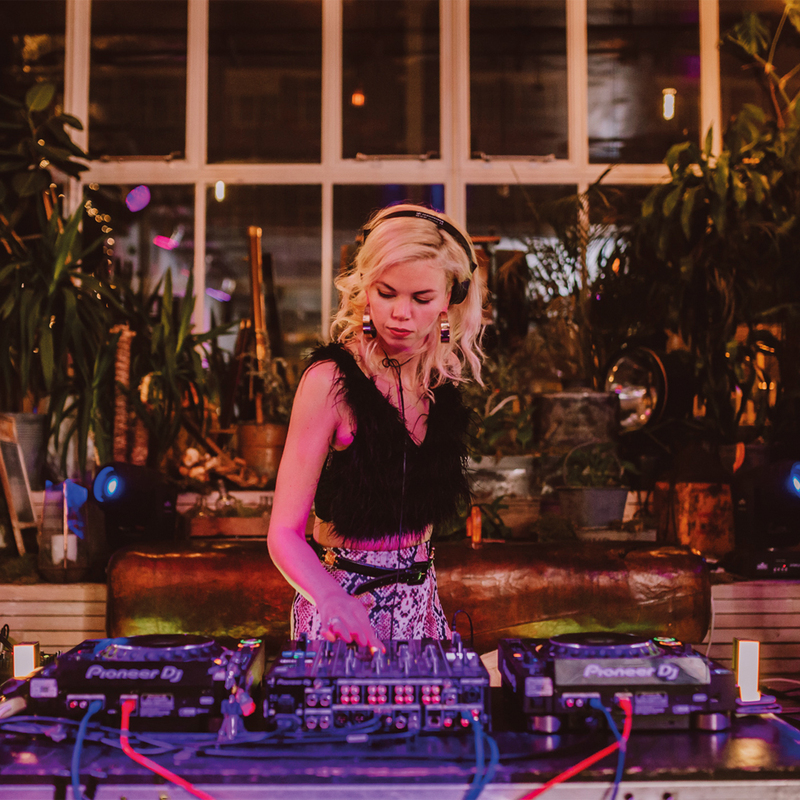 Your dinner service will commence to a funky backdrop of hand selected tunes from London’s finest DJ & Celebrity talent, who will be joining you in savouring our expertly created modern British menu. Following your sumptuous feast, it’s time to put on those dancing shoes as your DJ hosts take to the stage to kick off your Saturday night party session. Dine + Dance is a perfect setting for large group bookings, celebrations and general weekend merriment. We also have a Drinks + Dance packages and nibbles tables available in our bar area - please call us on 02034577285 for more information. Dine + Dance - Saturday Night Supper with a Superstar Soundtrack! Make sure to keep an eye out for our 2019 DJ & artist line-up announcements.